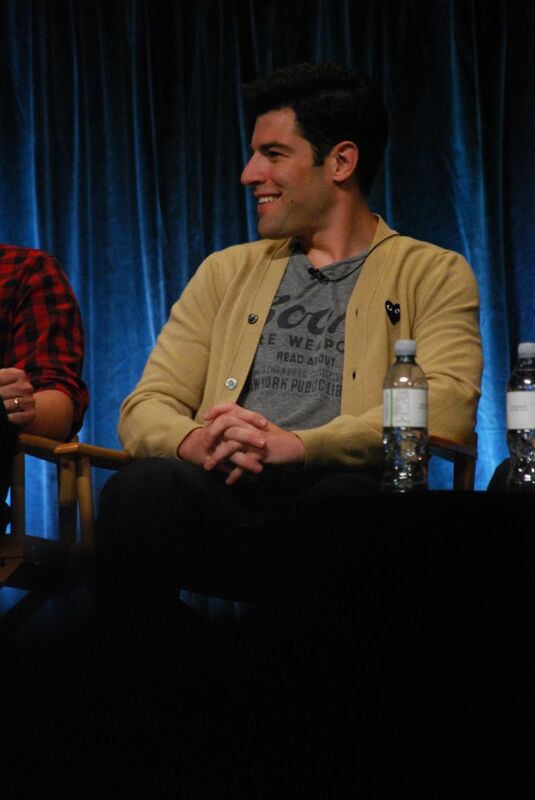 Max Greenfield (born September 4, 1980) is an American actor. He appeared in recurring roles in Veronica Mars and Ugly Betty, and co-starred in the WB series Modern Men. 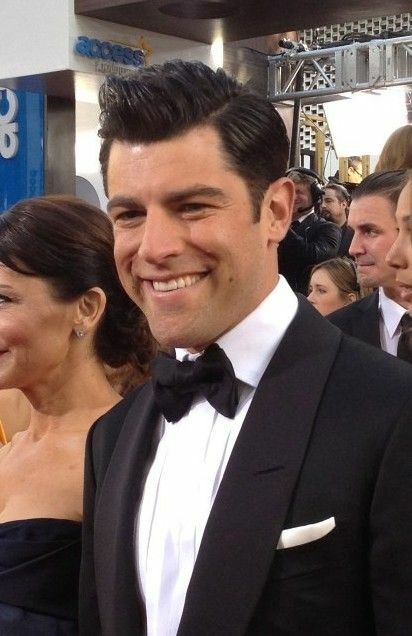 He co-stars as Schmidt in the Fox sitcom New Girl, for which he received Emmy, Critics' Choice Television, and Golden Globe awards nominations, and the voice of Roger in the Ice Age franchise. Read more on Wikipedia.